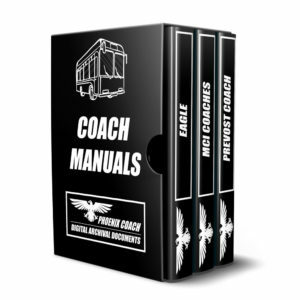 YOUR #1 RESOURCE FOR ALL THINGS COACH & BUS! 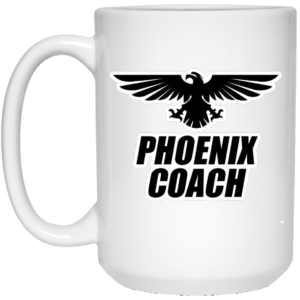 At the Phoenix Coach Global Store, we cater to “bus folk!” Parts, Apparel, Accessories, Unique Gift Items – all specifically for bus nuts! 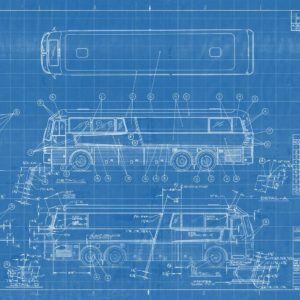 No matter the coach you drive, we can help you show it off, keep it maintained, and rolling down the road. 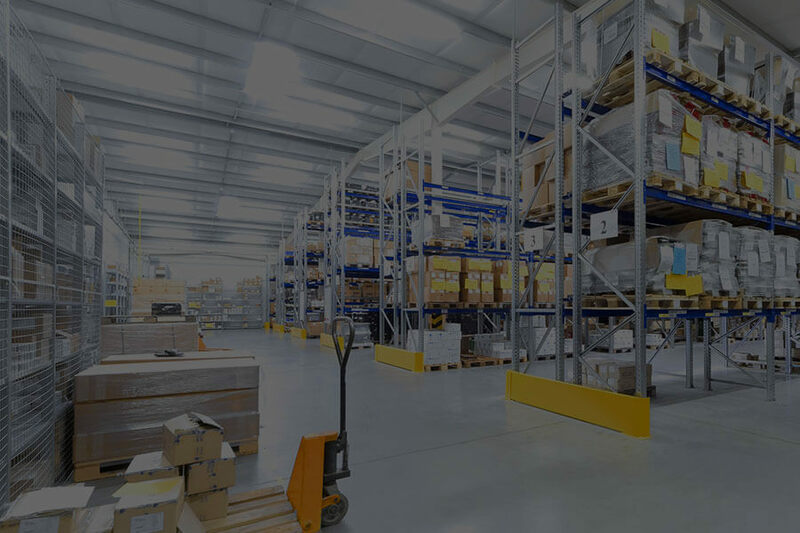 The Phoenix Coach Global Store has access to parts that other suppliers just can’t get. 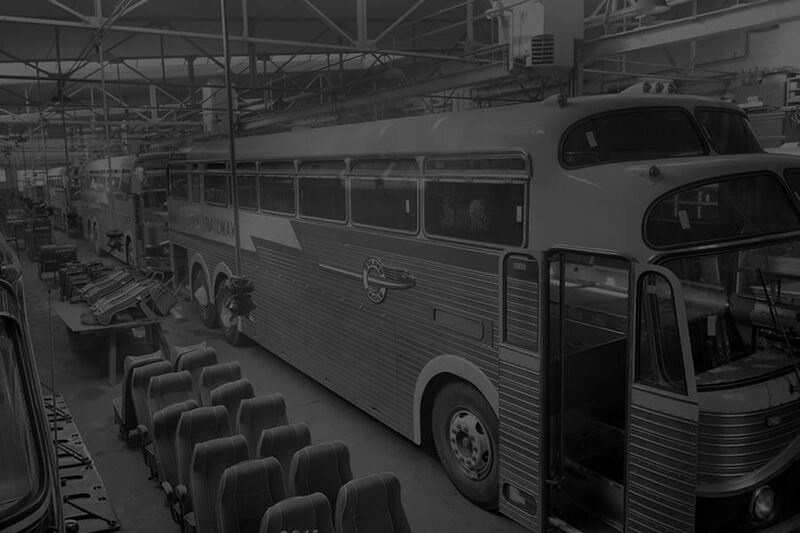 For instance, we have a complete line of parts for Eagle coaches, which until now, have been very hard to source. 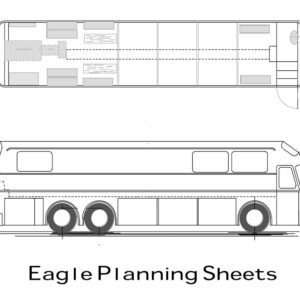 We have obtained all the original Eagle prints and have begun production on new parts for older model Eagle coaches. 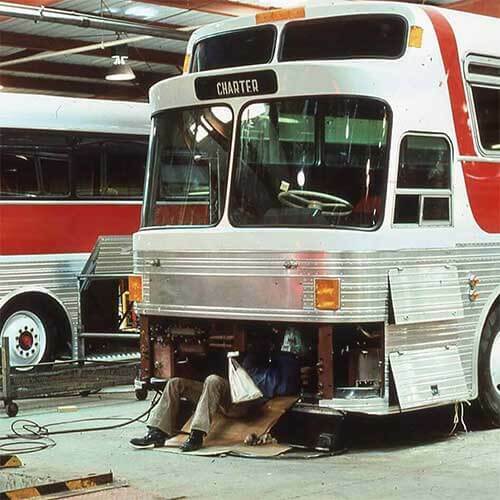 We also have parts for virtually every other coach manufacturer and our parts catalog covers everything, bumper to bumper. 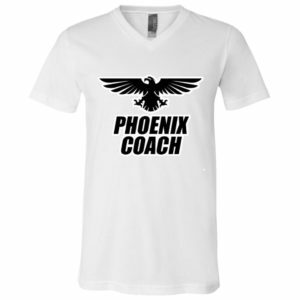 If you have 1 coach or 100 coaches, when you choose the Phoenix Coach Global Store, you become a member of our family. 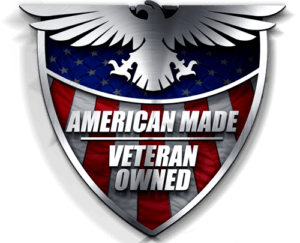 We will do our best to give you the most helpful and reliable customer service around and will do our best to meet your needs. 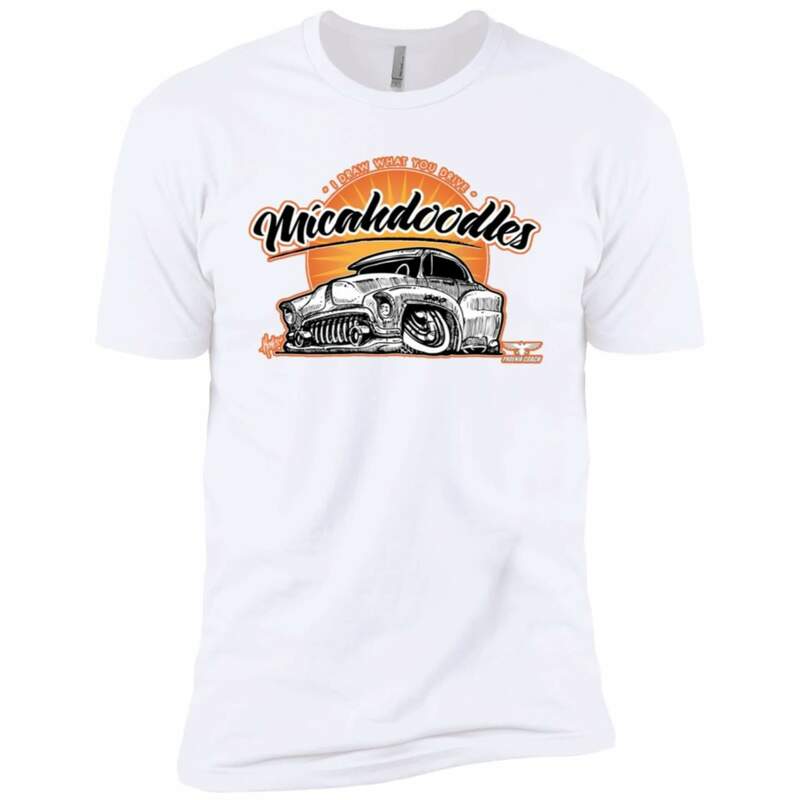 CHECK OUT SOME OF OUR CURRENT SPECIALS! WE HAVE THE PARTS, MANUALS, & GIFTS YOU'RE LOOKING FOR! Discover us on Social media.